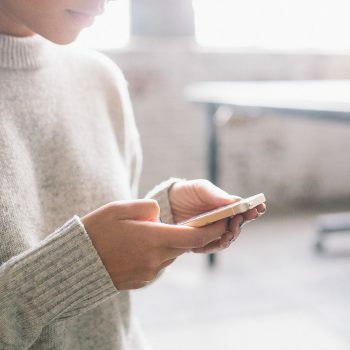 The internet is a global network of interconnected devices and Eggbeater Creative is a secure website design company in Vancouver, British Columbia. It is humbling to consider that we’re helping our clients to reach and engage visitors, clients, and customers from around the world. But it all starts locally. It starts with the network of people right outside our door. Sharing information about and promoting the work of our neighbors is important for the health and vibrancy of the community. It builds your positive reputation and it lets people know that you’re open for business and willing to contribute. Supporting local teams, groups, or organizations is an important part of many business plans for actively engaging in and giving back to local communities. After all, there’s an endless number of great reasons to give back to the place that supports you and your business. Show your support on your site in a way that makes sense for you. Engage these local teams and communities on your social media channels (more on that later). Sharing information about your favourite community groups is a great way to draw attention to their work and to demonstrate your own affiliation with them. Whether that’s local sports teams, arts and culture groups, organizations promoting social welfare, or any other project in the city. Promoting their work provides key support opportunities for everyone. At Eggbeater Creative we are supporters of the Vancouver Canadians baseball club, the local music and literary scene, independent baking geekery, and many other communities. By talking about and promoting the communities that you care about and support locally you get a chance to shine a light on the great people around you and the work that they do. It’s the right thing to do for many more reasons other than SEO. People use major search engines like Google as a way of finding easy solutions to problems that they’re having right now. 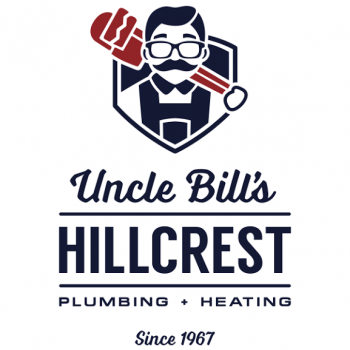 Whether they need a plumber, a new cell phone provider, or advice on interior design, your customers are searching for local answers right now. What answers does your business provide to your customers? How does your product or service fit in with local context? Is there a photo or video that can convey the relationship between your business and the local community? Make sure you have a post or page up on your website that directly addresses a solution that you or your product provides for people. 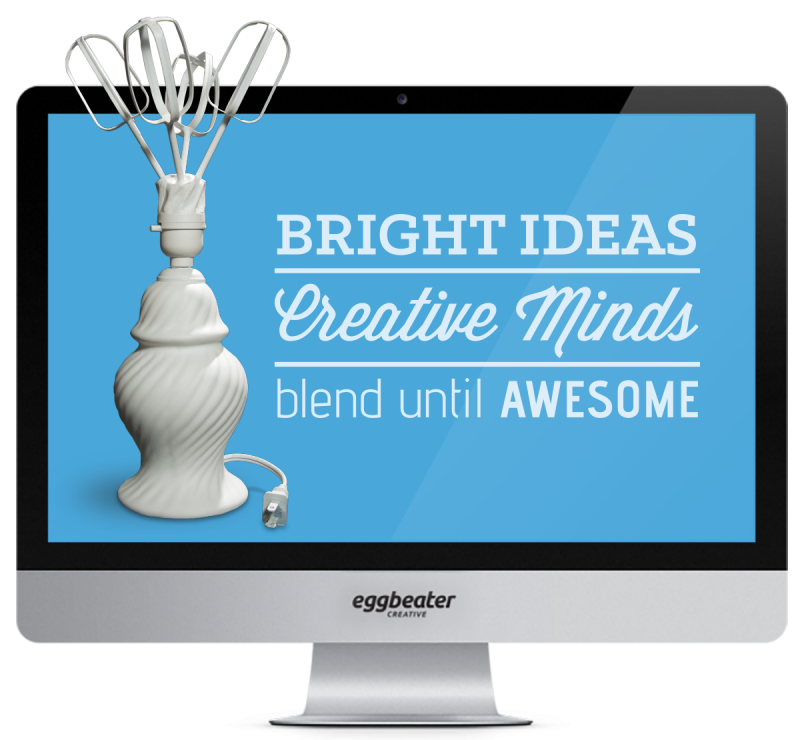 Eggbeater Creative provides branding, packaging design, and website design solutions to businesses and organizations throughout the Lower Mainland and Vancouver. We also serve clients across BC reaching from Tofino on Vancouver Island, to the BC Interior, and Northern BC locations. While that’s a pretty big reach for a Vancouver company, we try to remain grounded and connected locally to the communities that matter most to each of us. Stop me if you’ve heard this before: ignore or minimize the importance of social media channels at your peril! In Vancouver everybody is connected. Not only by their digital networks but by their daily, live human (IRL!) networks – by their family, friends, and colleagues. If you are not creating relevant content on your site and sharing it across social media channels then you are not participating in modern word of mouth conversations that people are having every day about what solutions they’re looking for to live a better life. Creating great, useful, relevant content is only the beginning. Genuine participation in the discussion with your followers, clients, and future customers is essential! You want to like and share the posts that appeal to you. By providing a signal boost to the content that your followers and clients are posting, you’re being a good digital citizen and you’re reminding them of the work that you do. The internet may be a global network but every meaningful interaction begins close to home. Paying attention to and serving your local communities will improve your business in many ways. Contact us today to find out more! We’ll happily work with you to create a website and a strategy that’ll help you today and tomorrow.